New to market! 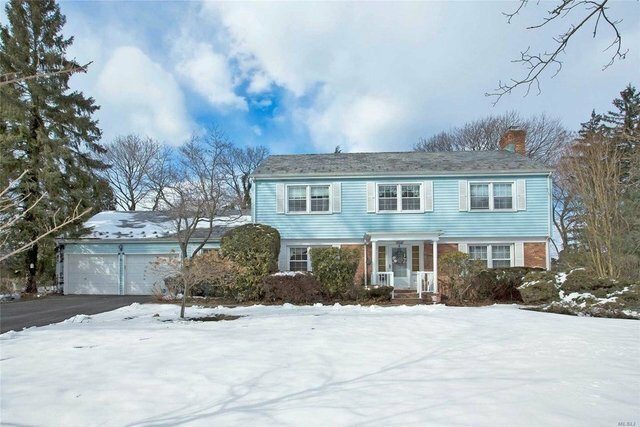 Amazing opportunity to own a classic 4-bedroom, 2.5-bath Colonial boasting sunny spacious rooms including a large eat-in kitchen with center island and breakfast area, formal living room w/ fireplace, formal dining room, den w/ glass doors to the back yard. The second floor has a Master bedroom w/ full bath, plus 3 bedrooms and full bath. Perfectly situated on a rare half-acre in desirable Munsey Park, great outdoor entertaining, and part of award-winning Manhasset Schools.